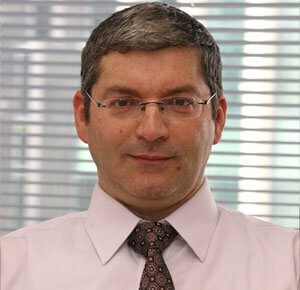 Meir manages YDI’s Accounting department, using his 13 years of experience to supervise YDI’s financial activities. Accounting is second nature to Meir, whose sense of humor and knowledge are appreciated by all the YDI staff. In his free time, Meir enjoys long walks and playing the piano.